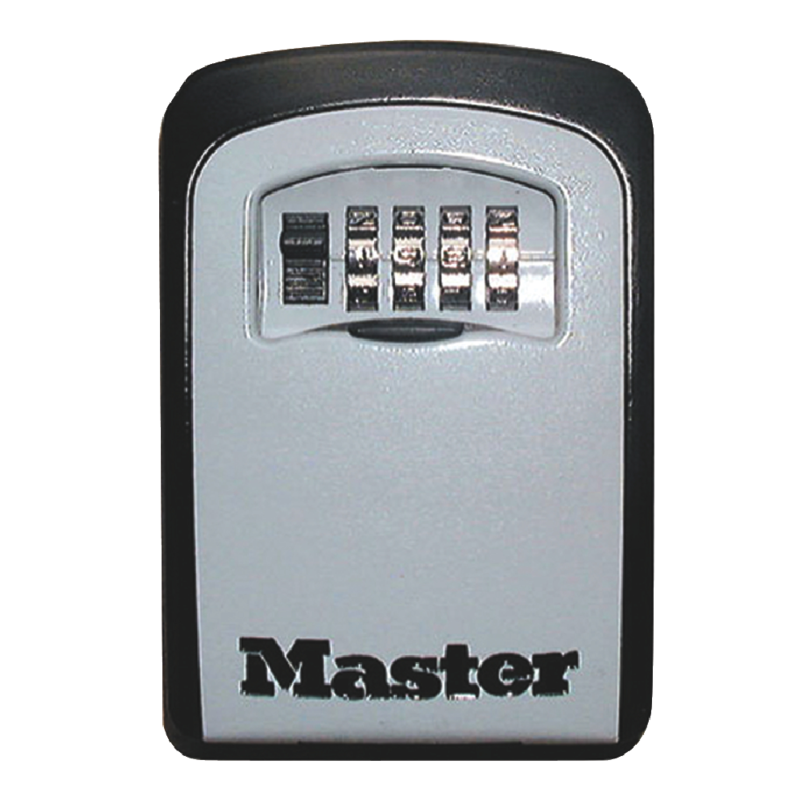 The Master Lock 5401D Key Safe makes it possible for you to safely lock one or more spare keys outside your home. Only those you choose to give the 4 digit code to have access, making it ideal for emergency access, children, relatives, care workers, cleaners and many more. 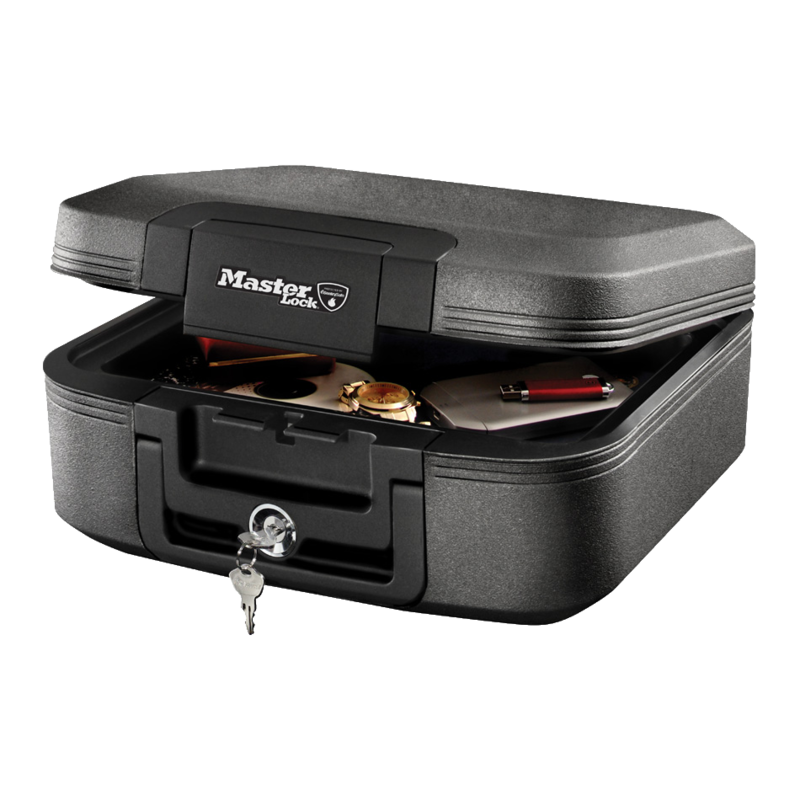 The Master Lock 5404 Padlock Style Key Safe makes it possible for you to safely a key outside your home. Only those you choose to give the 4 digit code to have access, making it ideal for emergency access, children, relatives, care workers, cleaners and many more. The 5404’s compartment holds 1 key, has a resettable 4-digit combination mechanism whose digits are LED illuminated, and a zinc alloy body. This key safe is to be mounted on a wall. The 5415EURD Select Access Key Safe from Master Lock is a robust outdoor key storage solution. Featuring a solid zinc body, this wall mounted key safe is highly durable and can withstand both hammer and saw attacks. 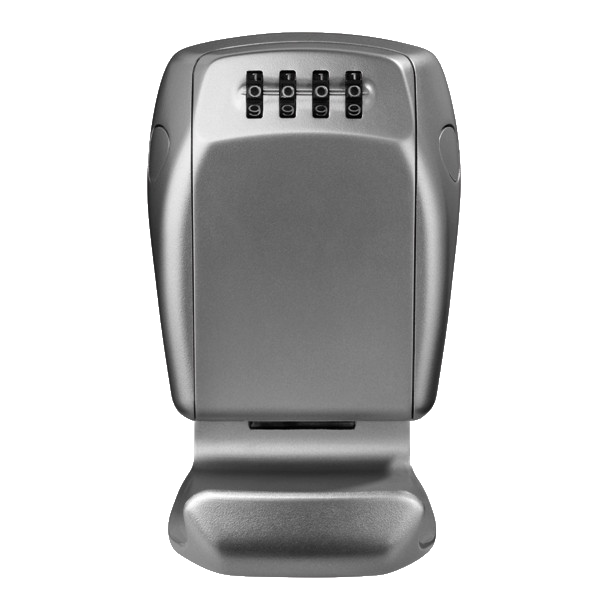 With a 4-digit resettable code, this easy to use key safe is ideal for storing spare keys for friends or relatives. 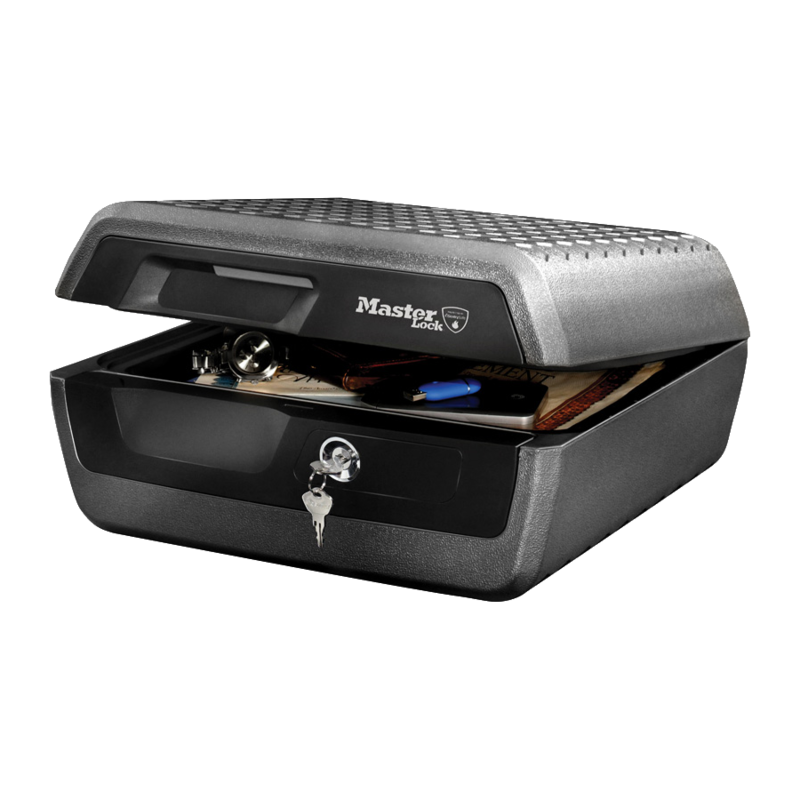 The Master Lock 5425EURD Keysafe can be used to securely store your household keys outdoors for family members, cleaners and gardeners. 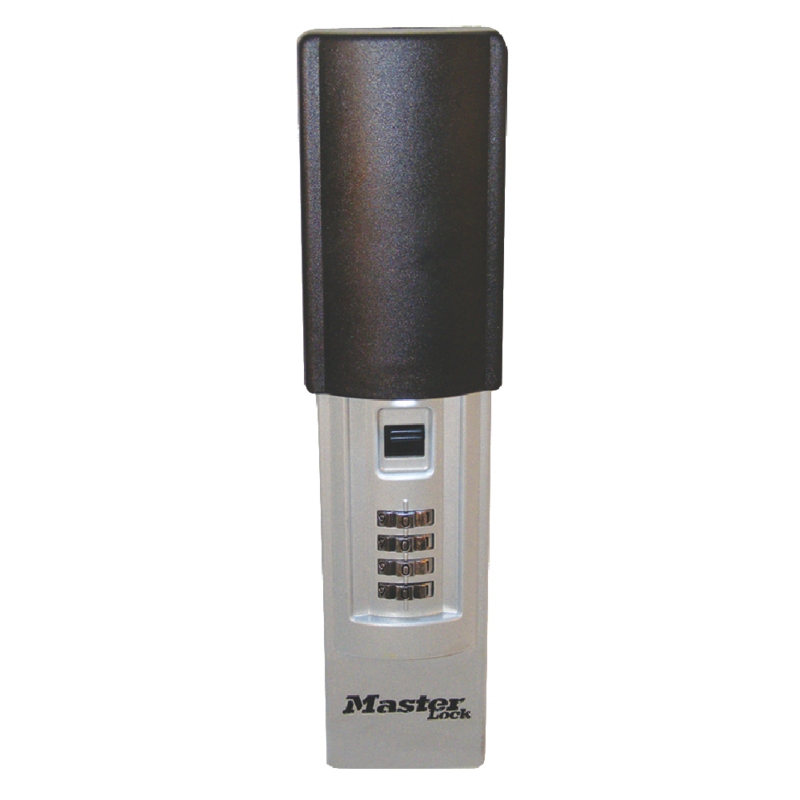 This weather resistant unit features a large, light up 4-dial lock mechanism for easy access. 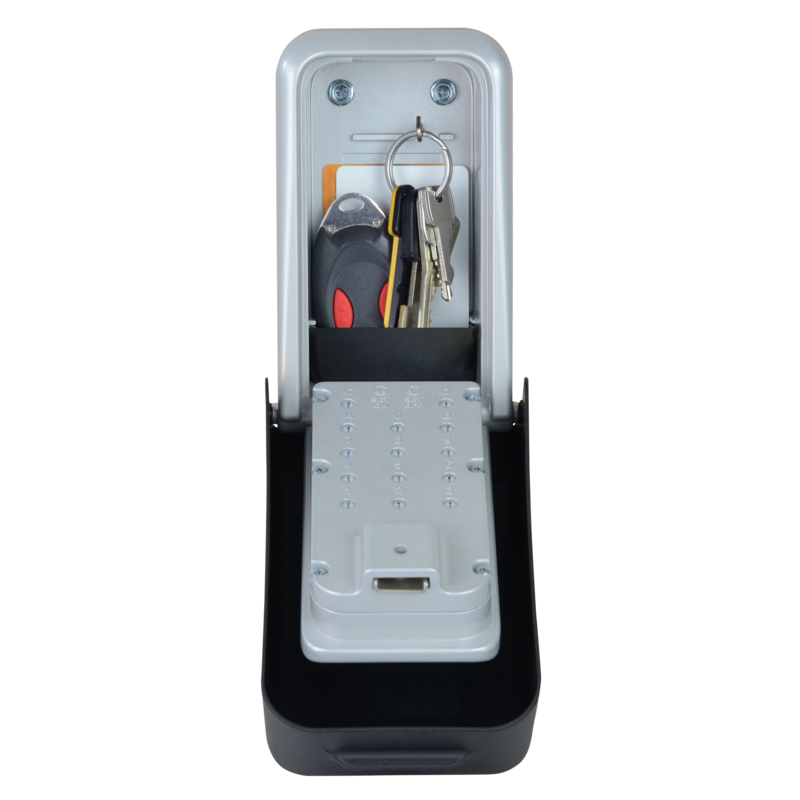 Supplied with necessary fixings, this keysafe is designed to be wall mounted in a discrete location. 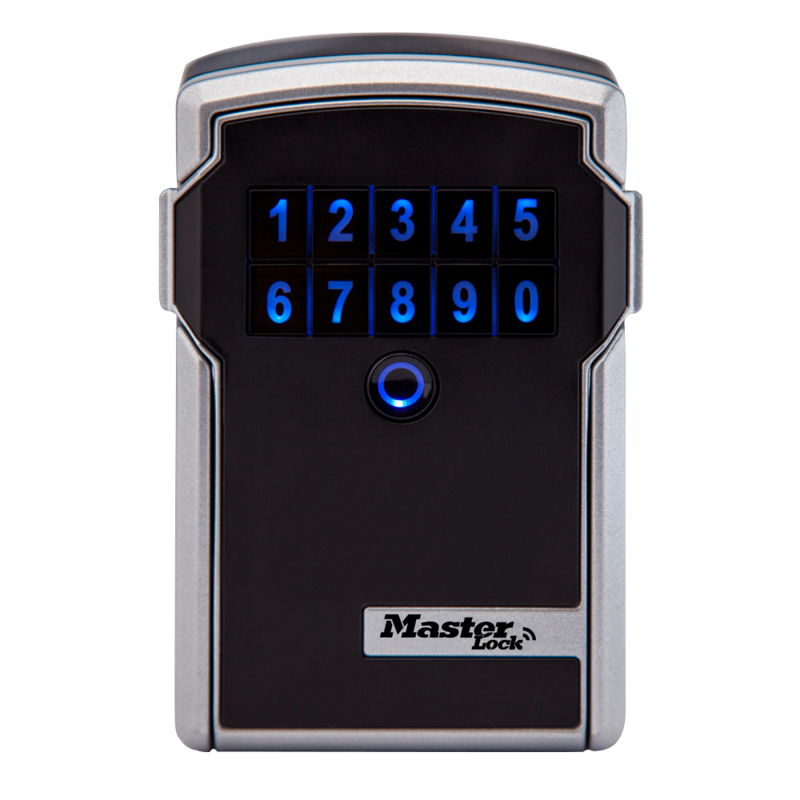 The 5426 EURD from Master Lock is a high security key safe with an extra large internal storage capacity which will accept multiple keys and access cards of all types. Its heavy duty zinc construction with recessed door makes it highly resistant to attacks and it comes with a removable black ABS plastic weather cover for added protection. It is Sold Secure and Secured By Design approved and uses 12 large push buttons as part of its combination mechanism, with up to 16,000 potential combinations. 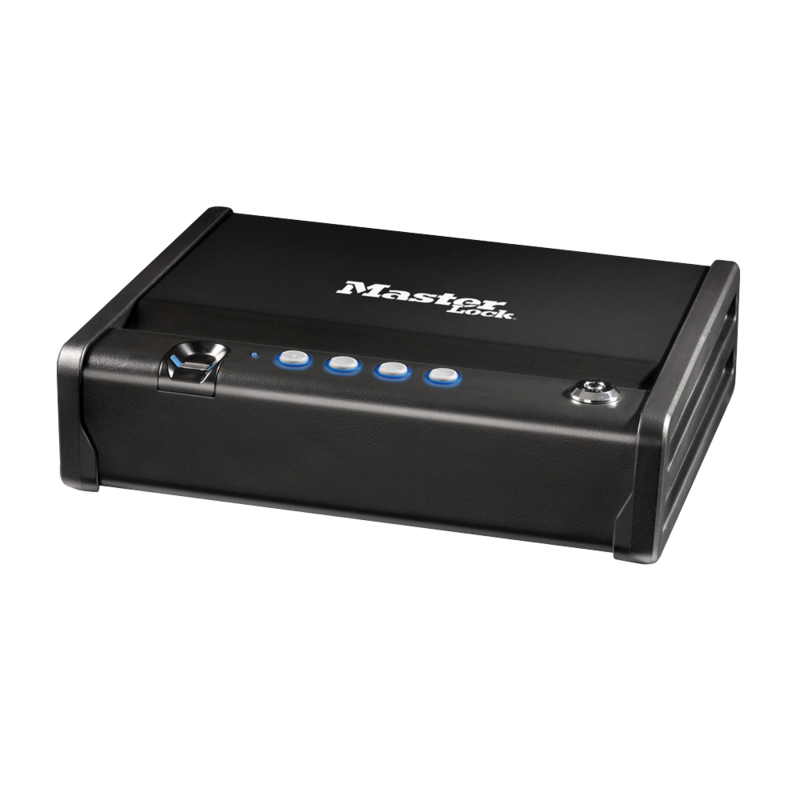 The Master Lock Select Access Bluetooth Key Box is controlled using the Master Lock Vault mobile app (which can be downloaded for free from Google Play or the Apple Store) and Bluetooth connectivity. 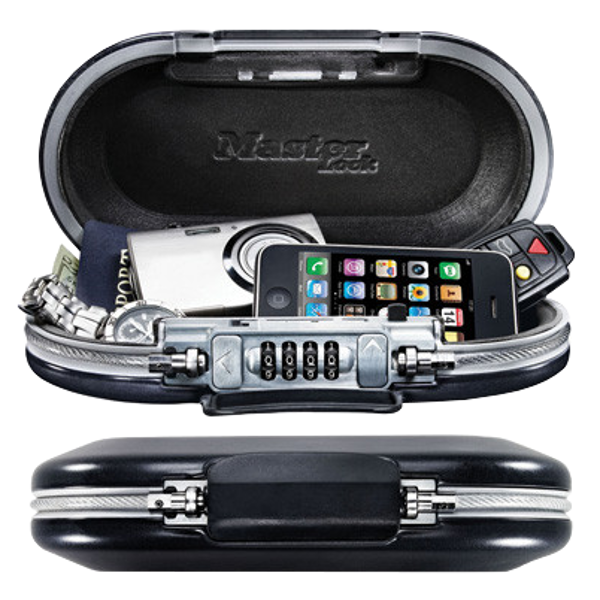 Using the Master Lock system, access can be shared with other users on either a temporary or permanent basis. 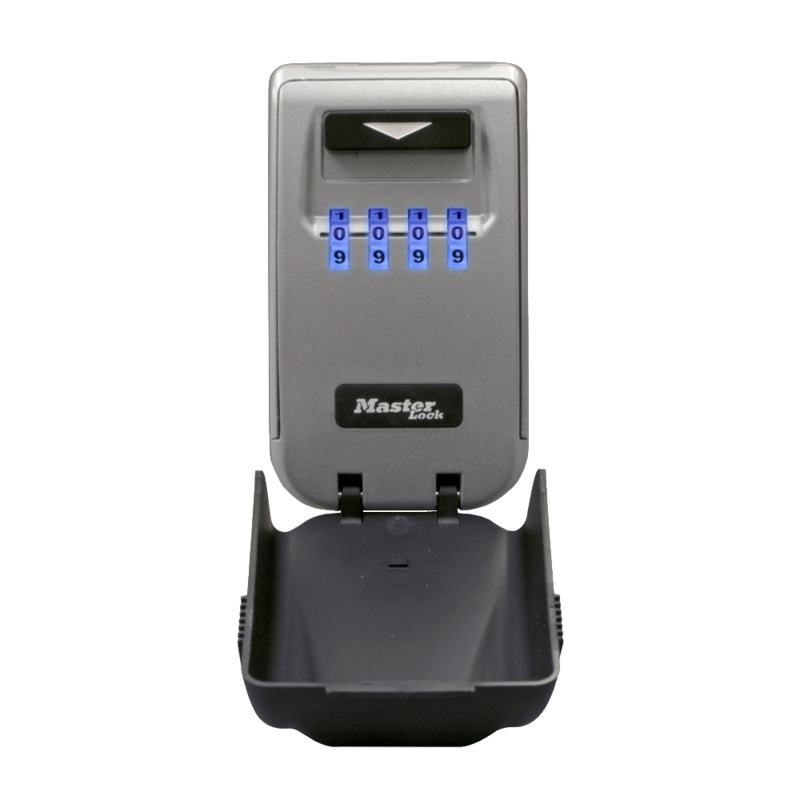 As well as recording access history and alerting users to unauthorised access attempts, this model also features a backup access option of the numeric keypad, plus an LED low battery reminder to ensure the full security and peace of mind of the user. This key box is suitable for storing cash, keys and cards. It is also supplied with a battery, which is given an expected battery life of 2 years. Waterproof safe by Master Lock with ETL verified 1 hour advanced fire protection. This safe has a full-time spring latch seals the unit even when it is unlocked and will protect valuables such digital media, important documents & jewellery against both fire and water damage. The safe’s privacy key lock will prevent the lid from opening in the event of a fire and will protect valuables and documents from prying eyes. Waterproof safe by Master Lock with ETL & UL verified 1/2 hour fire protection. This safe has a full-time spring latch that seals the unit even when it is unlocked and will protect valuables such digital media, important documents & jewellery against both fire and water damage. The safe’s privacy key lock will prevent the lid from opening in the event of a fire and will protect valuables and documents from prying eyes.